Get Love Train for FREE October 17! In a style his own, author Kris Wampler introduces this fast-paced and hilarious send up of the action-adventure genre. When he boarded the 10:45 train, Vic Steelbrass had just one mission: learn PowerPoint by the time he reached New York. But when Anastasia Romanov walked into his life, fate handed him a different mission. Suddenly, he has to seduce a beautiful Russian, foil a madman’s bomb plot, AND learn PowerPoint. With countless – or at least more than a few – lives on the line, Steelbrass must prove love is worth believing in…and kill a whole lot of bad guys in the process. He woke that morning as just your average, ex-millionaire, alligator-wrestling, skydiving businessman. 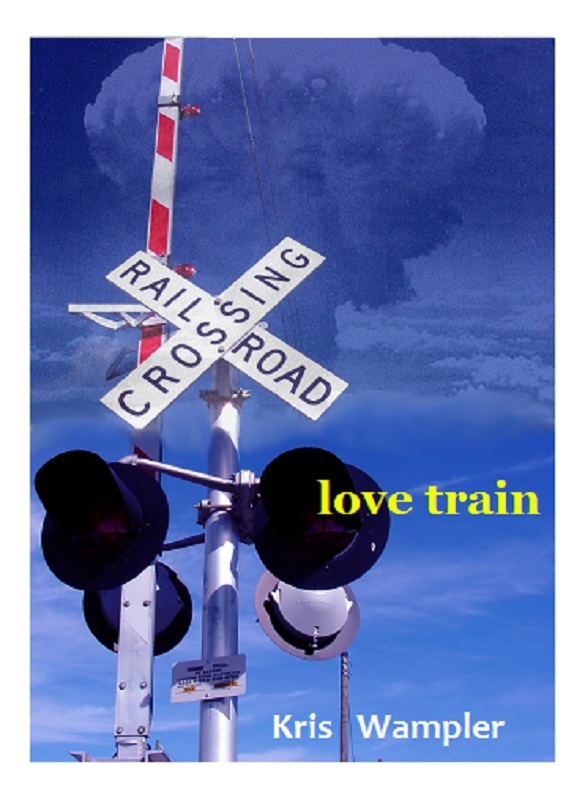 But his life would be forever changed when he bought a ticket on…the LOVE TRAIN! Be sure to get your copy, and thanks so much for your support.